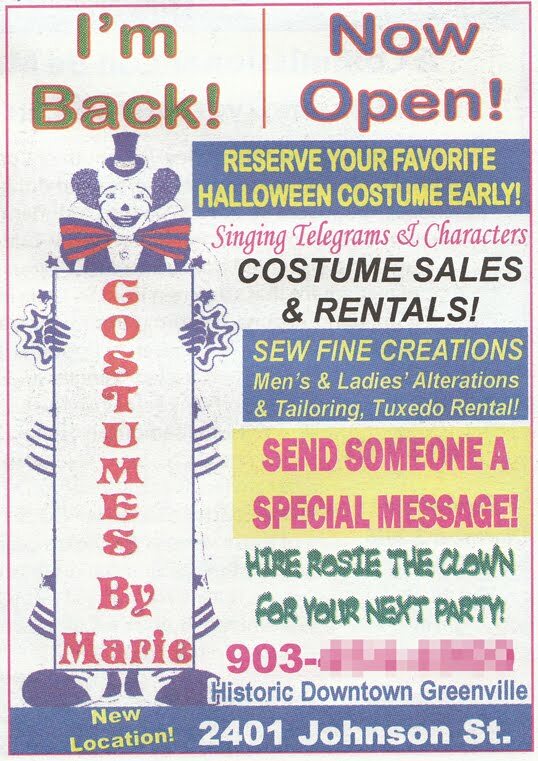 Ah, the power of clowns! 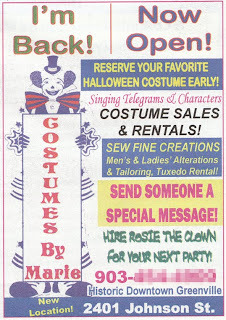 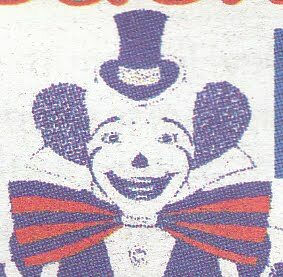 I'm not sure which is more frightening, the clown's image or the words "I'm back!" right above his head.